Physicians Formula Eye Pencil Just $0.97 at Rite Aid! You are here: Home / Great Deals / Physicians Formula Eye Pencil Just $0.97 at Rite Aid! 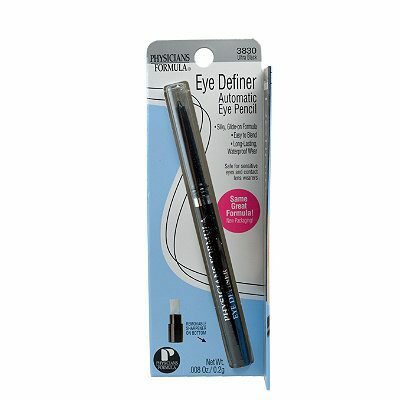 Are you looking to replace your old eye pencil? You can get a Physicians Formula Eye Pencil for just $0.97 at Rite Aid!